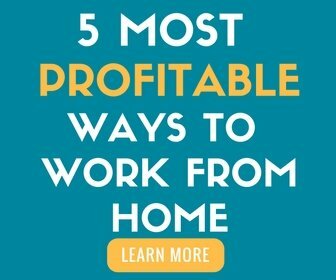 ProofreadAnywhere.com is a participant in the Amazon Services LLC Associates Program, an affiliate advertising program designed to provide a means for sites to earn advertising fees by advertising and linking to Amazon.com. 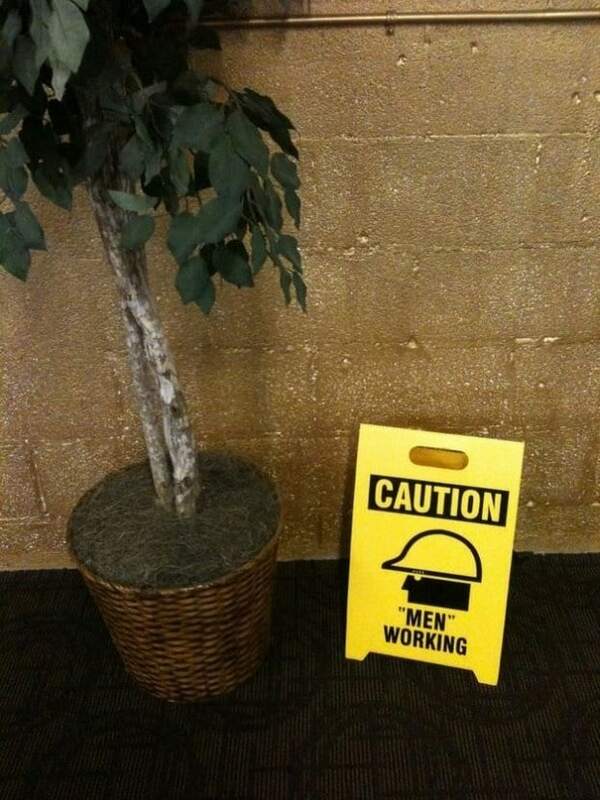 These are classic examples of quotation mark misuse! The unnecessary quotation marks on the sign, I have come to expect. Your guess is as good as mine as to why this punctuation issue almost always happens on signs. 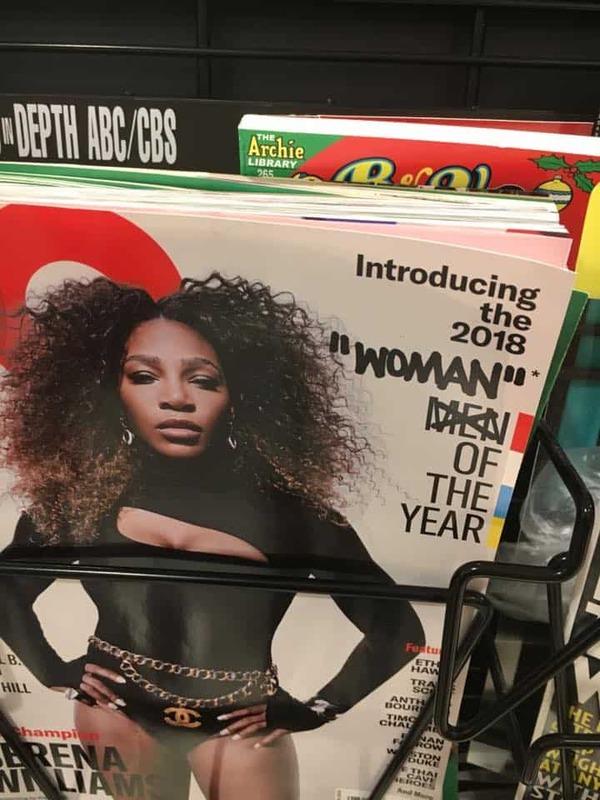 But the unnecessary quotation marks on the magazine cover? Shame on them! Apparently, they had their reasons for using quotation marks, but they probably should have given it a bit more thought. I really hope this isn’t from the English teacher! I don’t want to bash teachers here because they work very hard. 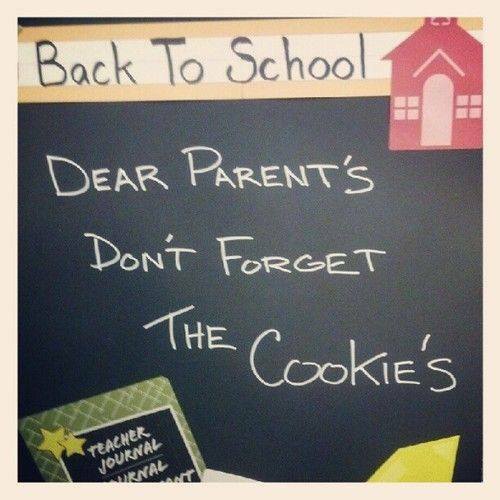 But somebody, whether it’s their parents or their teachers, needs to show kids the right ways to use an apostrophe. 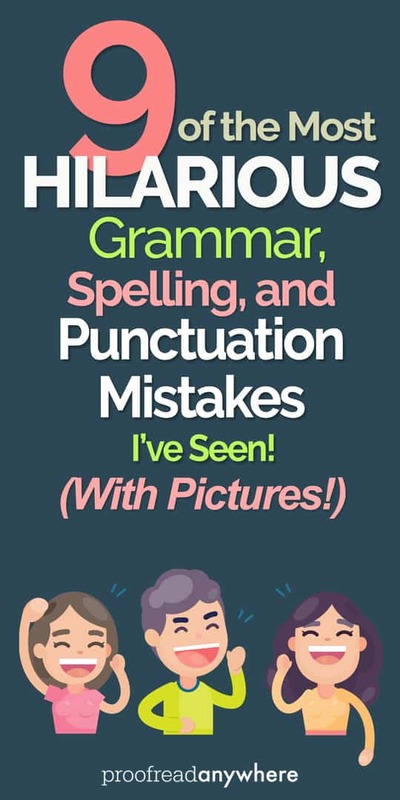 This cute book will help young kids learn about punctuation through fun rhyming poems. 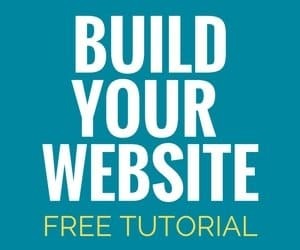 This type of apostrophe misuse bothers me so much I made it rule #1 in my how not to use an apostrophe blog post! Homophones are tricky! They’re pronounced alike but have a different meaning and spelling. Got kids? Buy them this book! It’s an EXCELLENT choice for kids and adults alike. You’re guaranteed to learn something you didn’t already know about soundalike words! 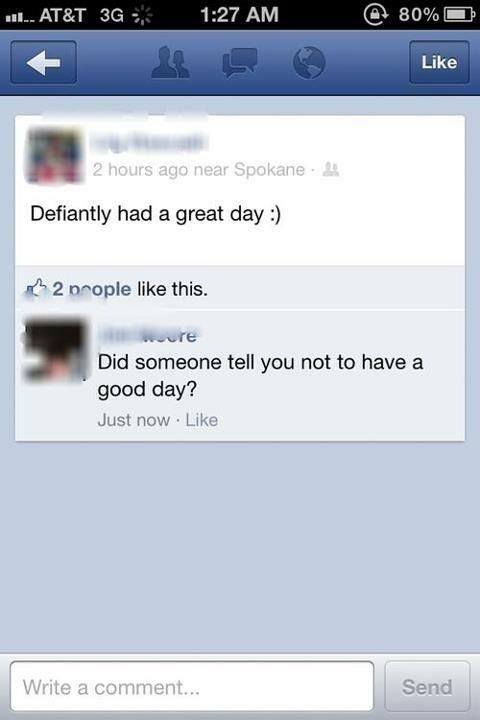 What meanie told this person not to have a great day?! Ignore the hater and have an AWESOME day! I have to admit “definitely” is a tricky word to spell. It’s one of those words you just have to sound out in your head as you spell it. 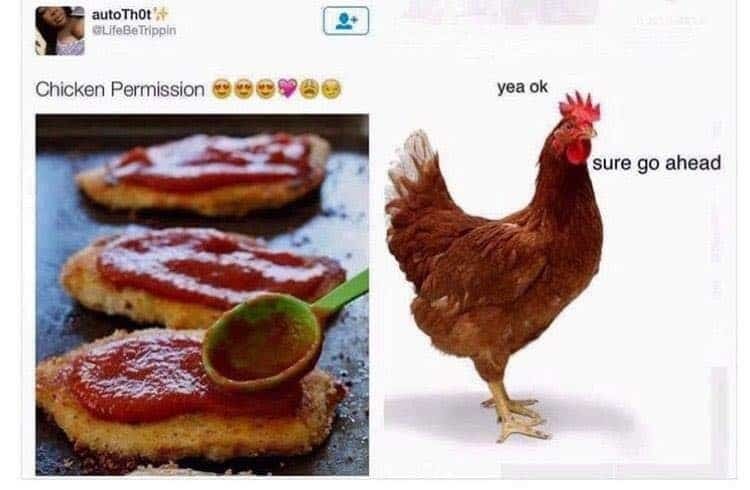 Ummm… You may want to rethink that, Mr. Chicken. I think he would have had second thoughts if he’d known what was coming next! 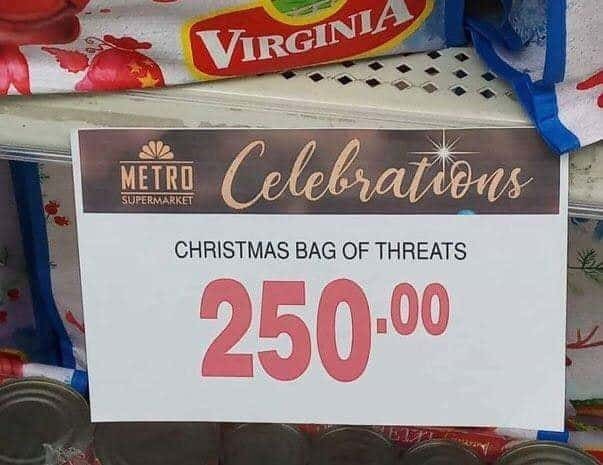 There’s a threat to Christmas spirit! And it’s not cheap! I get where they’re coming from with this statement, but they may want to reword it. Though it is proof that two things are inevitable: death and taxes! This one cracks me up! I can forgive the typo in the word “birthday,” but what were they thinking when they iced the words “Mark with The Sea”! Word nerds unite! I love sharing my word nerdiness with you guys! 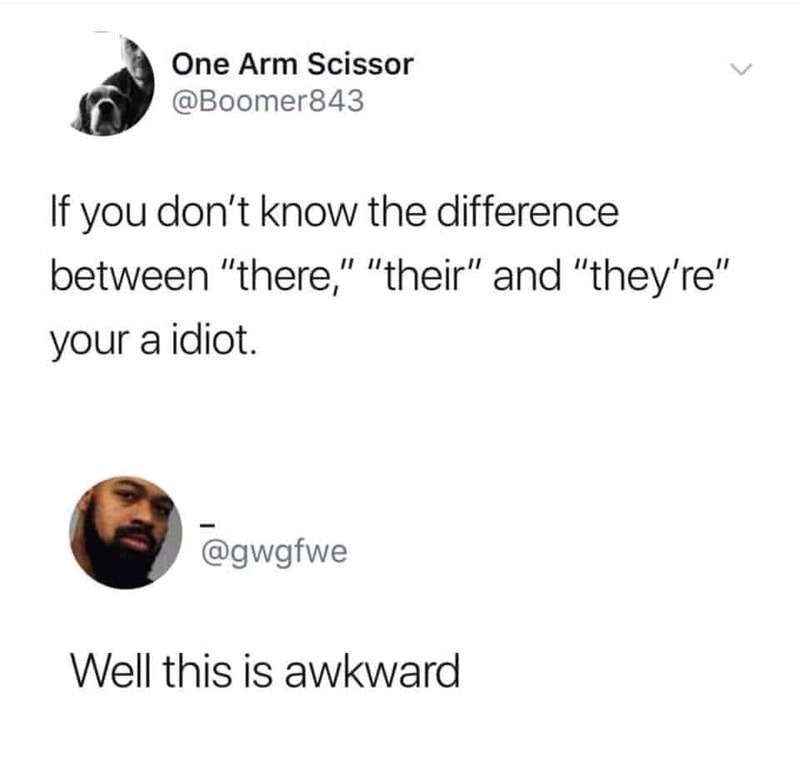 Not many people out there get as hot and bothered as we do about grammar, so it’s fun to have a safe place to share our grammar woes. We could use a few more of us in the world, right?! If you want to learn even more about apostrophes, quotation marks, and other grammar-related fun, be sure to check out my FREE workshop. 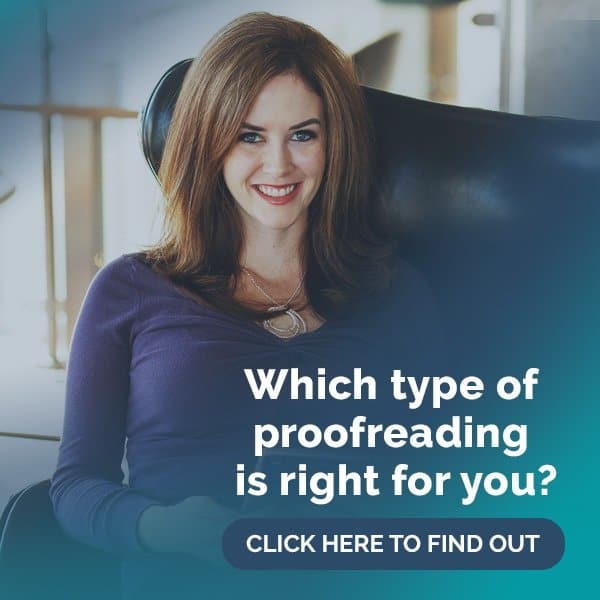 You can use those grammar skills to start your own freelance proofreading business! This one isn’t a misspelling, but it’s noteworthy, and I was there when it happened. Had a client, a mid-level manufacturer here in Japan, whose president had spent two or three years in the UK, so he was convinced he was fluent in English. It was time for a new ad campaign, and he wanted to convey that his company led the industry. 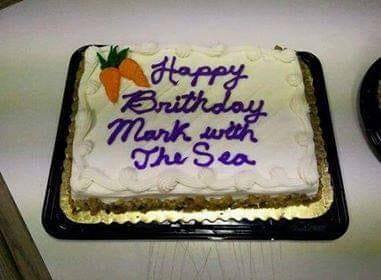 “Mark with the Sea” – my guess is that the person ordered the cake over the phone and said: “Mark with a ‘C'”, meaning the guy’s name should’ve been spelled ‘Marc’. However, phonetically, it sounds like what was written instead. My favorite was seeing a sign on a restaurant that said, “Drive Through Window”. It means something entirely different without the hyphen. That’s so true, Harry! Thanks for sharing!